View your work on a sleek, 3-sided micro-edge, Full HD 60.45 cm (23.8") diagonal IPS monitor with impressive 178-degree viewing angles, bright picture quality, and ultra-slim design. 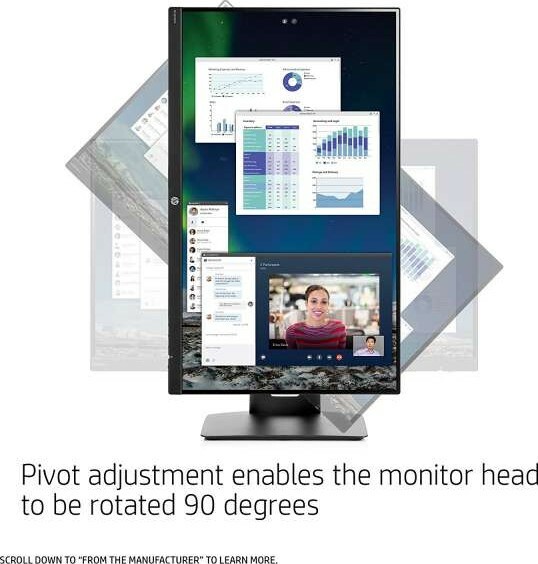 Make the most of your workspace with convenient ergonomics including tilt, height, swivel, and pivot adjustments as well as direct mount capabilities for select HP PCs1 to the back of the display. Enjoy a rich audio experience with dual integrated speakers running at 2 watts per channel, and conveniently access VGA and HDMI port connections. Reduce power consumption and help lower your costs with an intelligent, energy-efficient display that is ENERGY STAR certified, EPEAT Silver registered, TCO Certified, and has mercury-free display backlights and arsenic-free display glass. 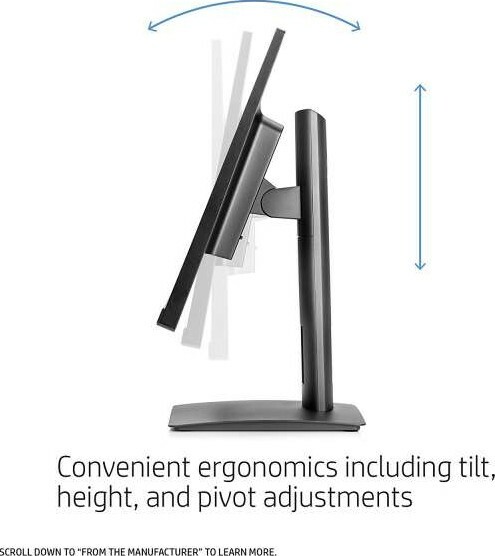 Free up valuable desk space and improve ergonomics; the integrated 100-mm standard VESA pattern supports all HP Quick Release accessories, including the HP Single Monitor Arm. 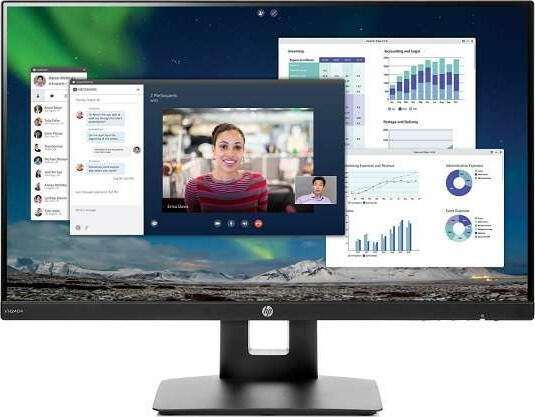 We offer express delivery to Dubai, Abu Dhabi, Al Ain, Sharjah, Ajman, Ras Al Khaimah, Fujairah, Umm Al Quwain, UAE for HP VH240a 23.8-inch FHD IPS Monitor with Tilt/Height Adjustment and Built-in Speakers VGA, HDMI (Black) | 1KL30AS. 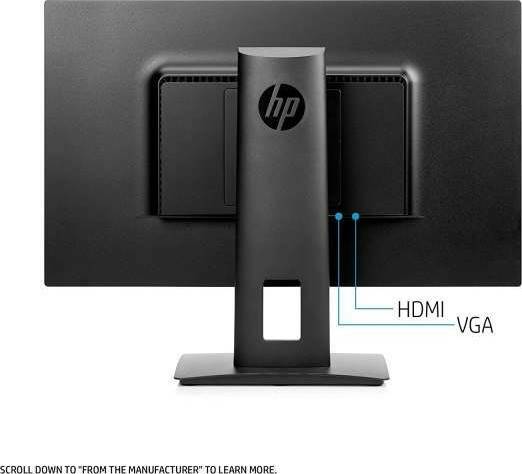 We offer the best price for HP VH240a 23.8-inch FHD IPS Monitor with Tilt/Height Adjustment and Built-in Speakers VGA, HDMI (Black) | 1KL30AS in Dubai, UAE. Buy now with the best price!